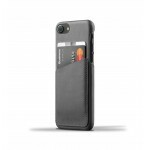 Brand asal Belanda yang memproduksi case kulit untuk iPhone dan sarung tangan layar sentuh. 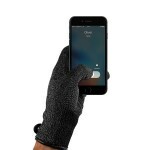 Mujjo started out making knitted winter gloves that work on touchscreens. These gloves turned out to be a great success and have been featured in major publications around the globe. 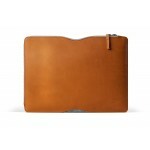 In the spring of 2012, Mujjo announced their first collection of sleeves for apple devices, featuring a unique combination of wool felt and high quality leather.